Otoacoustic emissions are sounds created by the hair cells of the inner ear when the cochlea is stimulated by a sound. Sound vibrations are sent through the ear canal and middle ear to the inner ear. These vibrations produce a sound that echo back into the middle ear. If the hair cells of the cochlea are healthy and the middle ear is clear of fluid, vibrations will then be measured. 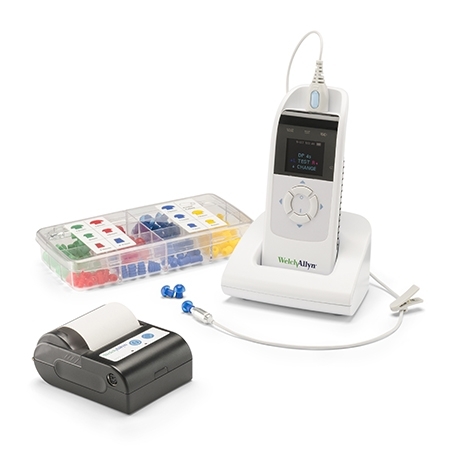 Monitoring for medications that are toxic to the ear-it can detect cochlear dysfunction before actual hearing loss is present. The test is performed in a sound treated room. A soft probe tip is placed snugly in the ear canal. A series of clicks or tones are delivered through the probe tip. This probe also reads the very soft “echo” or cochlea’s response. It is important for the patient to sit very still and to remain relaxed and quiet during testing. 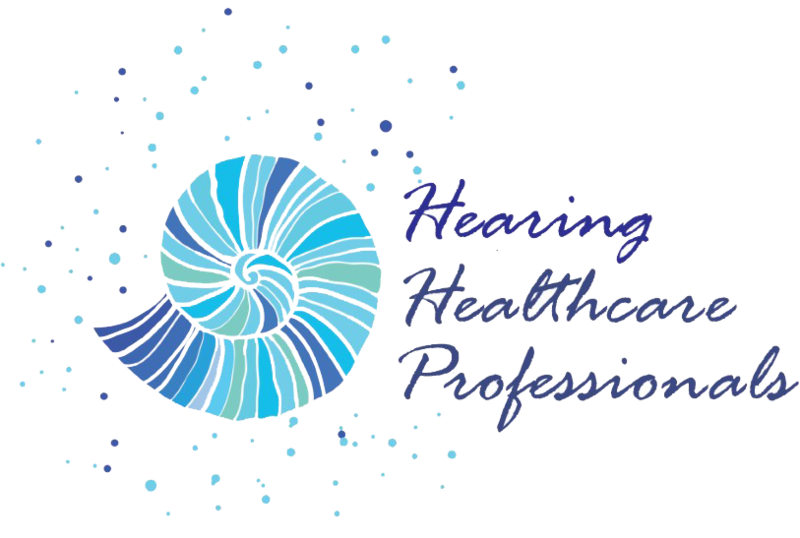 The recordings are then printed and analyzed by the Audiologist. The entire test takes approximately 10 minutes.